OSET Motorsport specialises in providing ticket, travel (by flight, ferry or coach), accommodation and hospitality packages to all of the major motorsport events worldwide for Individuals, Groups and Corporates. 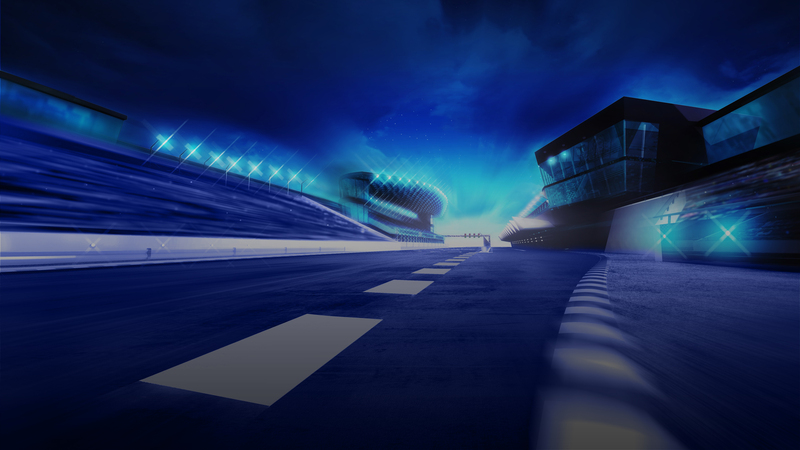 This includes all of the F1 Grand Prix, Le Mans 24 hour race, and the Moto GP and Touring Car Championship meets Having been in the Sport Travel and Event Industry business for over 25 years and experienced first hand the thrills and excitement of these exhilarating events, our staff are able to tailor your trip to suit your specific needs. We offer High Quality Travel Packages to Suit Your Budget, Irrespective of the Size of the Party and work with the Best Sporting Venues and Suppliers, both in the UK and Worldwide, to provide a First Class Service, which will always exceed your expectations. All our Flight packages are ATOL protected for your peace of mind.